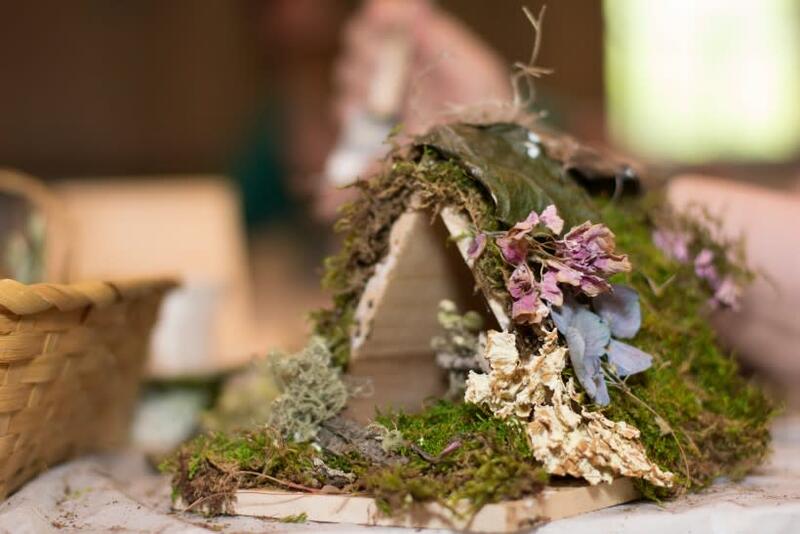 Celebrate the beginning of summer and the magic of the natural environment by making a fanciful fairy house for your garden at the Brandywine River Museum of Art. All ages are welcome. 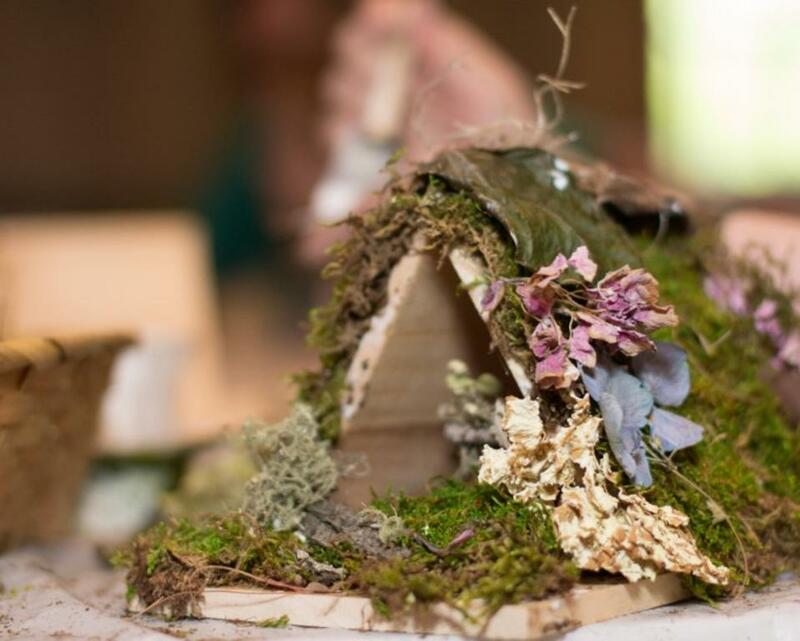 Natural materials will be provided to create an enchanting home.